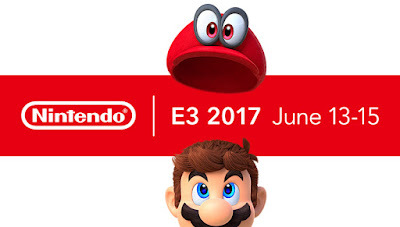 With the success of the Nintendo Switch, Nintendo had to bring it this E3 and show that they were supporting the console all the way, but did they manage to do that? One announcement where there was necessarily no trailer for, was the announcement of a new Pokemon game being developed for the Nintendo Switch. The game has been rumoured to be called Pokemon Stars, however other than acknowledging its existence, no other details were mentioned. 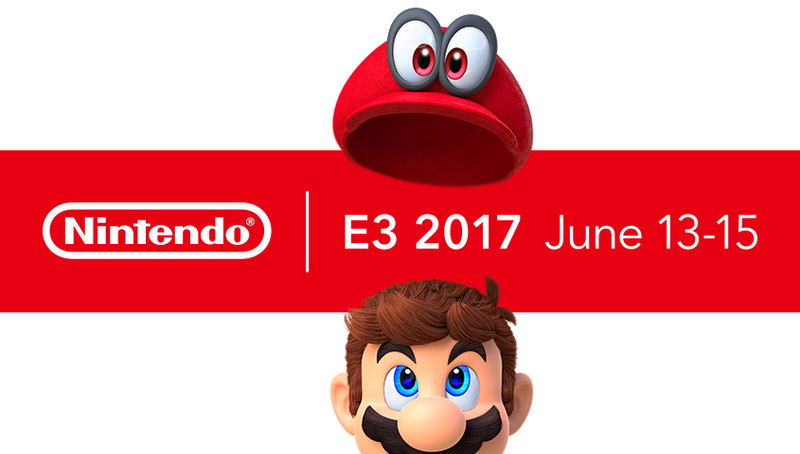 Some good announcements from Nintendo here. The acquisition of Rocket League was definitely a surprise and being able to do cross platform play is a huge selling point! Lastly Super Mario Odyssey continues to impress.